After escaping wrongful imprisonment, a mysterious storyteller enters an abandoned railroad spur on the outskirts of New York City, Christmas Eve, 1893. In exchange for some hobo stew, "O.P." entertains a rag-tag mix of seemingly lost souls by spinning a few tales, and in the process rekindles the spirit of giving. He magically transforms the crew into players to stage O. Henry's "The Last Leaf" and "The Gift of the Magi," and others. 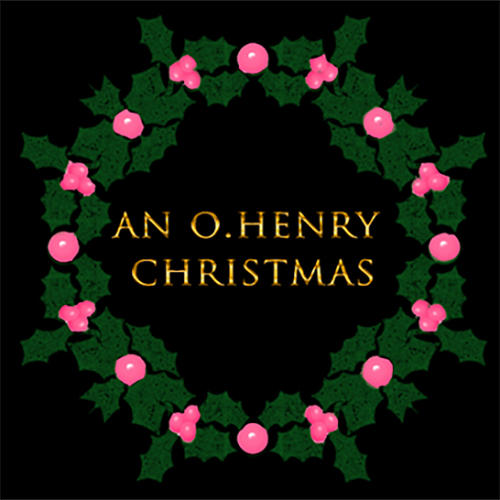 Wordplay, trickery, sentimental holiday fare, this is a heartwarming alternative to all of those Christmas carols. Our Christmas show is a special fundraiser, not included in regular season membership.